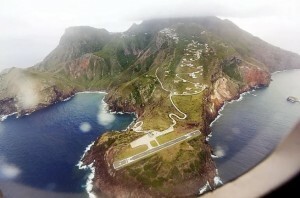 SABA – Saba’s Juancho E. Yrausquin has topped a global travel poll of the world’s most scenic airport landings, conducted by the private jet booking service PrivateFly. The results were announced on Tuesday. St. Maarten’s Princess Juliana International Airport made number seven in the poll.